The Australian Hi-Fi & AV Show 2016 is your chance to hear the world’s finest audio products in one place. 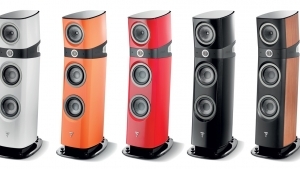 Bring your music and hear it on some of the world’s best systems. 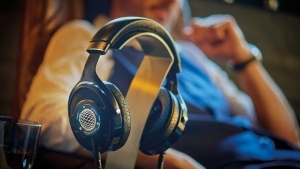 Before you buy, get hands-on experience and compare all types of audio gear from speakers, electronics and turntables to headphones, streaming music and computer systems. Meet the experts - designers, editors and writers, in seminars designed to help you learn: how-to set up your system; stream music around your home; turn your computer into a high-end audio source; how to control everything from your Smartphone and tablet - and more! 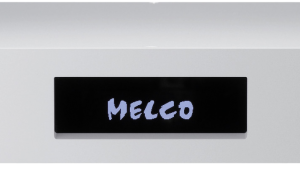 Melco Audio first showing in Australia. Whatmough Audio will be using and demonstrating the Melco Audio N1A music library at the show. This versatile unit is now available in Australia and this will be the first public outing for the brand shown here in Australia. Focal of France are proud to introduce the first headphones from ANY loudspeaker manufacturer, that fully reflect and use the technologies and expertise developed for the company’s most expensive loudspeakers.